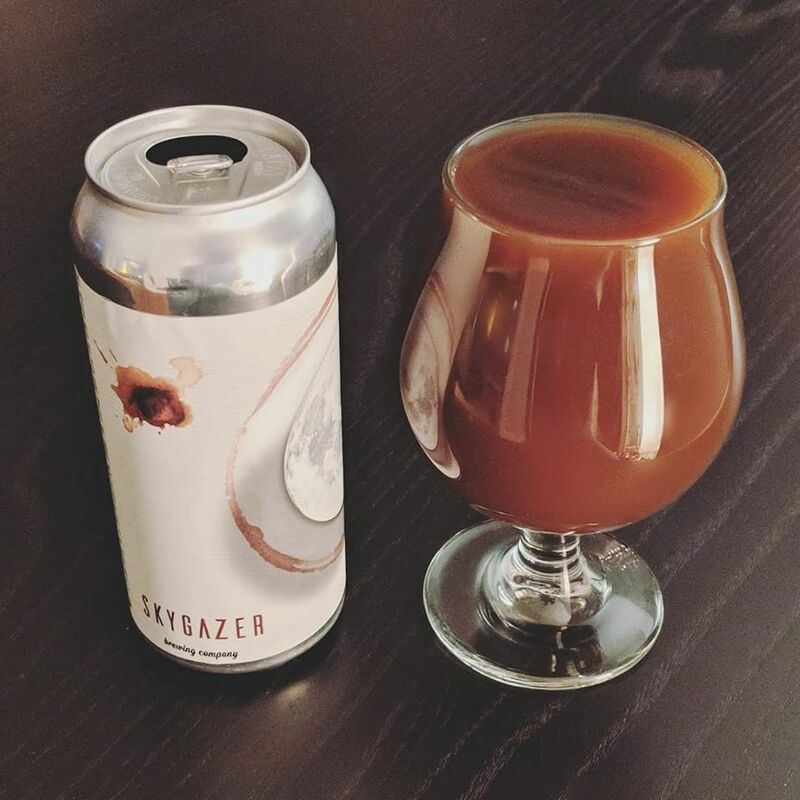 We recently spoke with the staff of Skygazer Brewing Co, a brewing coming to Southington in late 2018/early 2019 to discuss the brewery and what people can expect upon opening. What is Skygazer Brewing and where are you located? Skygazer Brewing Company is our small craft brewery coming to Southington. We are a startup brewery making handcrafted, small batch beers. We expect to open in late 2018 or early 2019. What can people expect when you open? When that time comes we'll be holding weekly can releases from our retail location at 36 Triano Drive. It's a small location which we're still putting the final touches on. We're opening without a tap room to start but will offer samples on site for those interested. Coming from extremely time consuming and exhausting careers we both wanted to start by offering our beer in a way that allows people to stop by to grab it, then take it elsewhere to be enjoyed on their own terms. What will you offer when it comes to your beers? We are big into hops! Uncompromisingly so. We expect around 70% of the beers we brew to be hop based and hop saturated. Pales, IPAs, Doubles, etc. We're also really into vibrantly fruited and clean soured beers. So we'll have a souring program very early on that we're really excited to showcase to the sour fans out there. We also have some hybrid styles up our sleeves that we'll be presenting in the future. In this era of craft brewing, lines of tradition have become blurred. And while we respect tradition, we also believe that being overly traditional can stifle creativity. So we're pushing some certain styles into different directions based on our own interpretations. We also have some darker offerings for those who dig the robust, roasty and full bodied styles. We'll have something for just about everyone. How can someone become involved in the Skygazer Brewing Co. opening process? Currently we have a crowdfunding campaign on Kickstarter (http://kck.st/2xIWtwP) which is chugging along nicely. We're just about 75% funded with around 20 days to go. We have a some really cool merch and rewards lined up at different tiers. Some which will even allow you to pop into the brewery before we're officially opened for a meet and greet and to pickup your goodies. Other than that we'll be posting on our social accounts more frequently until the day we're ready to open which is when we'll announce our first can release. We can be reached at any time through any of our social accounts or our website if anyone would like to know more about our philosophy or model. We wanted something that was influenced by nature and the outdoors. We are outdoorsy people and take a ton of influence from the natural beauty around us. Especially in Connecticut! The name Skygazer kind of just came up when we were toying with different ideas. Erik (co owner and brewer) mentioned it to me and it clicked instantly. It really symbolizes a constant eye to the sky. There is just so much out there to take in and we draw a lot of inspiration from that. Whether it's a foliage painted treeline, a series of fluffy clouds, or even something cosmic in night sky, we find it all beautiful and are happy to have a name that allows us to enmesh that in our way of being and in our art. Describe Skygazer in three words.